Thomas Langley & Company was formed in January 1988 by Thomas Langley. 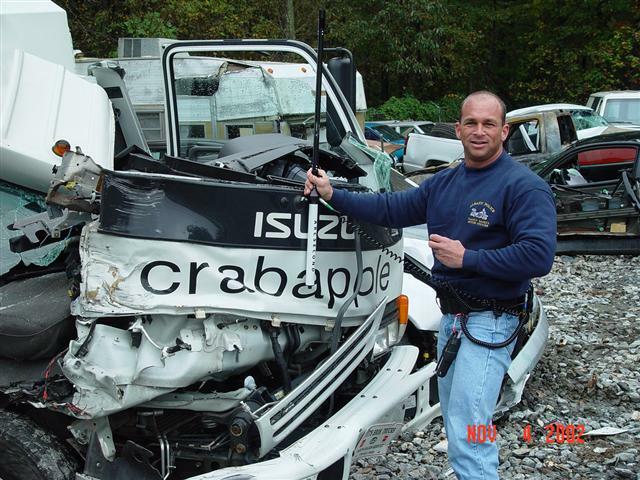 After retiring from the Cobb County Georgia Police Department, Langley went full time into accident reconstruction. Crash Reconstruction training through the Georgia Police Academy, Institute for Police Technology and Management, Texas A&M, MacInnis Engineering and others has provided a diverse background of professional training. 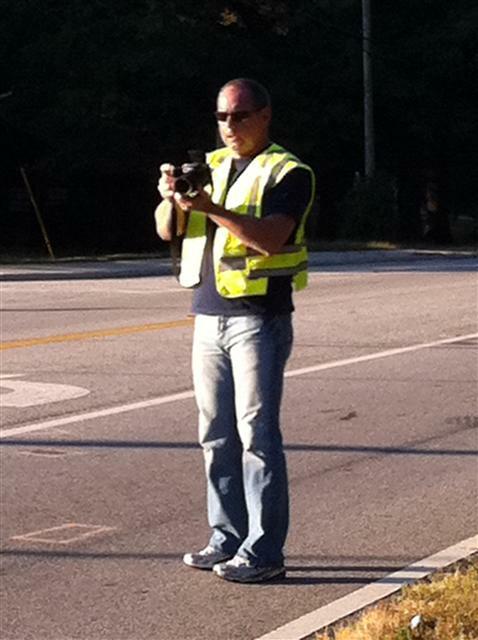 Experienced with over 350 fatal crash investigations while with the Cobb Police STEP Unit and well over 1500 since retirement provides a stable base to draw from. Experienced, trained and qualified as an expert, allows TLC and Langley to provide expert testimony to aid the jury. Insurance clients such as State Farm Insurance, AIG, Nationwide Insurance, Allstate Insurance, USAA and many others are proof of TLC's ability to reconstruct and testify. TLC working a pedestrian scene just hours after the crash. Danny Doyle using the Vulcan Laser Mapping System to map the damaged truck. 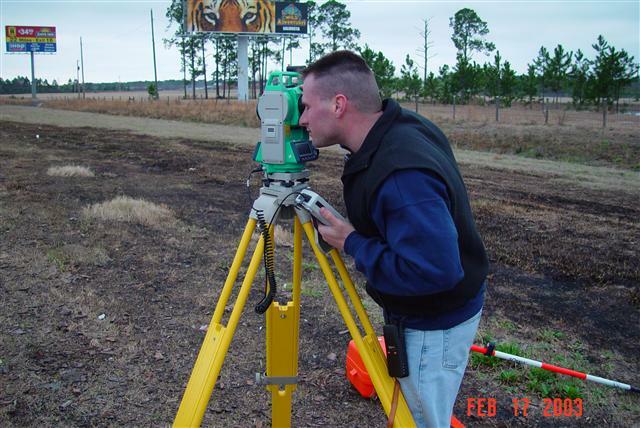 Sean Alexander mapping a products liability case in South Georgia.